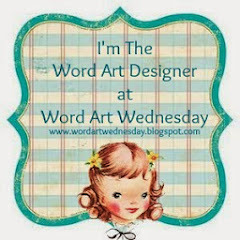 It’s time to share this week’s WORDart that I designed for Word Art Wednesday. 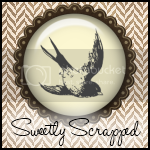 I hope you take the time to stop by the Word Art Wednesday challenge blog today and visit. It will bless you. I also created a printable for you with this week’s WORDart. I am really loving the chalkboard creations that are everywhere right now and these fonts are perfect for it. This is a wonderful scripture to frame and have in your home. I love having little reminders around our home that help us stay focused on what’s important. Hi Karen! I just LOVE the chalkboard look - this is really great. Thanks for sharing it in our new challenge. By the way, I don't know if you saw on the blog, but you were selected as a winner of one of the chipboard crosses from Scripture by Design. I will need you to email me your mailing address so I can pop it in the mail. Hi Karen, your digital art is just awesome. Thanks for joining us at WAW. 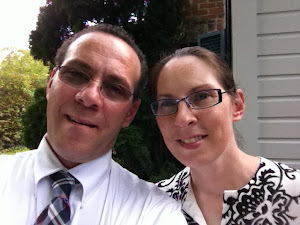 I am going to follow your blog and hope you will follow mine too. God bless. Such a wonderful scripture to remind us that all of ourselves, even our meditation should be honouring to the Lord! Thank you for the wonderful chalkboard art piece. Hello Karen...Thanks for dropping by my blog and commenting on my latest card for WAW. It is true that we need to shine the glory of the Lord in whatever we say and do, even at FB...Hugs and blessing in Christ! Karen, I just love how this week's WAW word art looks with the chalkboard background. Thanks so much for blessing us with a printable. I think it will be a great reminder for me on my desk at work.